BIRMINGHAM – Oct. 16, 2018 – On March 1, 1973, Charlie and Sandra Wrape served 27 dinners on their first day of business. That’s when they opened a restaurant in a former bait shop on the shores of Wolf Bay in the tiny Baldwin County community of Miflin. 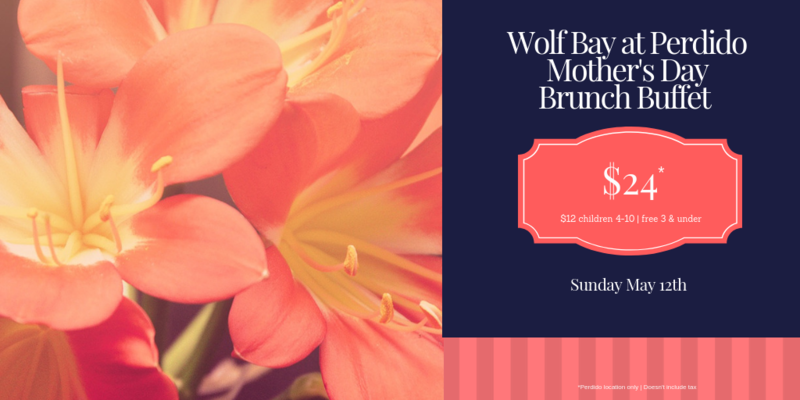 “We are doing anywhere from 1,200 to 1,800 dinners a day” at the Foley and Orange Beach locations of what is now Wolf Bay Restaurant, Bar & Boutique, said the Wrapes’ daughter and current owner and president, Charlene Haber. On Oct. 1, Haber opened the third Wolf Bay location in Pensacola, Fla., where her Navy Dad and nurse Mom lived when they decided to retire and open a restaurant in Alabama. 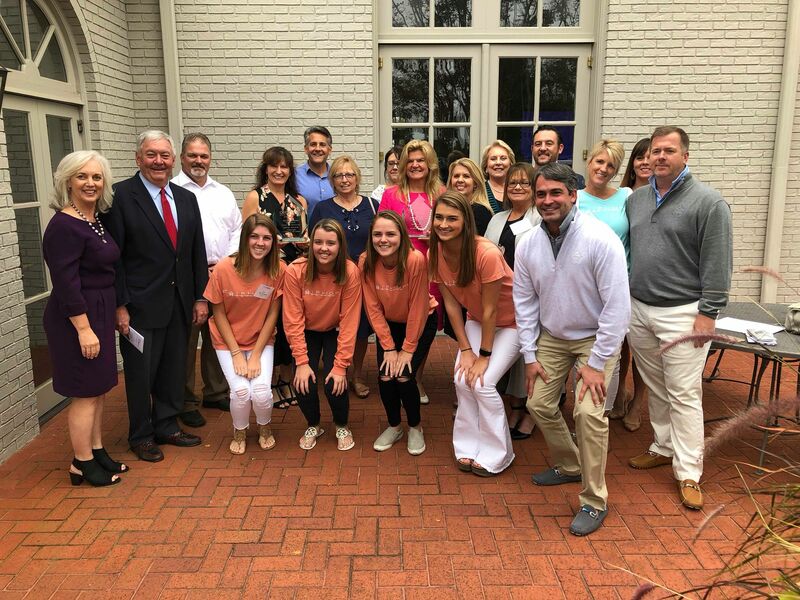 “The only thing in my life that is missing is that my mother and father are not here to see” the restaurant named Alabama’s 2018 Silver Retailer of the Year in the Annual Sales $5 Million to $20 Million category, said Haber. 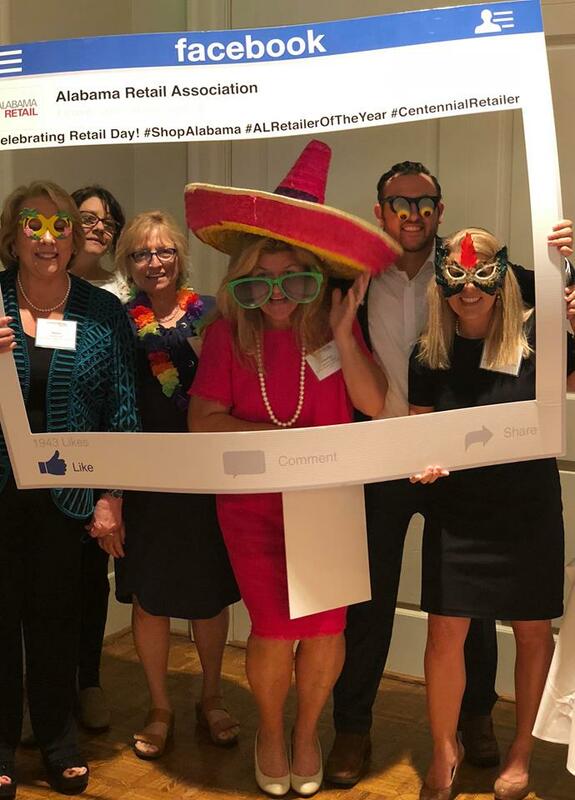 The Alabama Retail Association today honored Haber’s regional seafood restaurant chain at its Retail Day luncheon in Birmingham. 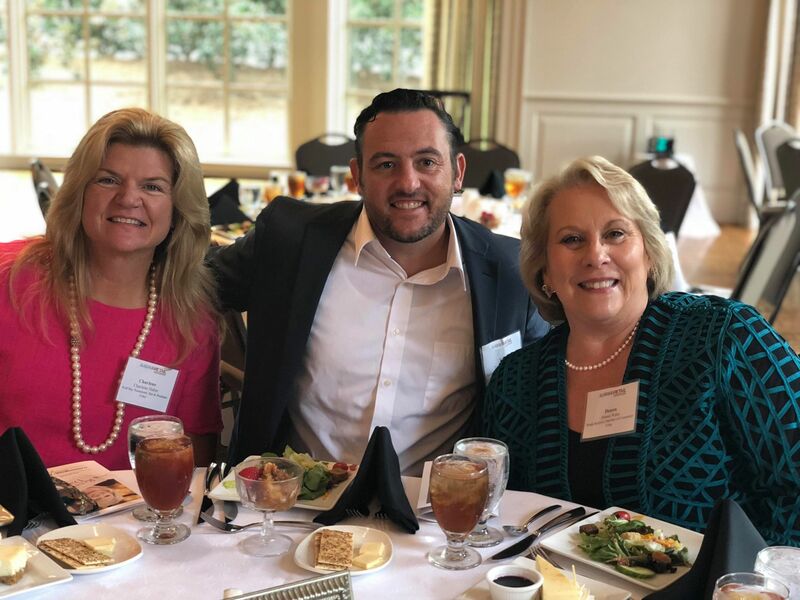 Carr, Riggs & Ingram CPAs and Advisors, Slappey Communications and the University of Alabama’s Culverhouse College of Business are the luncheon sponsors. 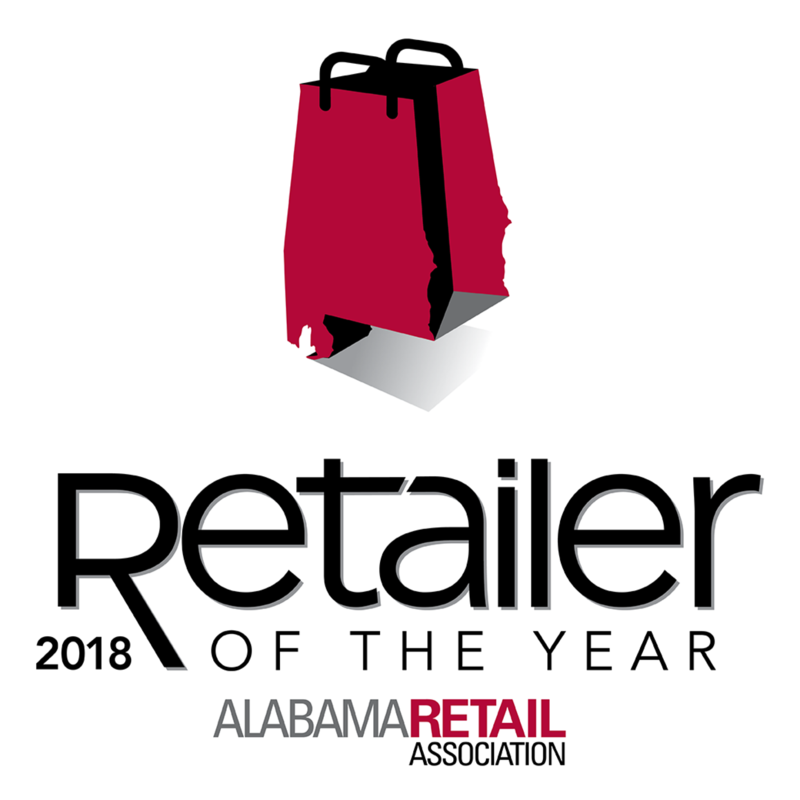 The Alabama Retailer of the Year judges were impressed that Wolf Bay Restaurant, Bar & Boutique does “so much locally to drive themselves.” In the past two years, the business has rebranded, renovated locations,location, redesigned menus, added software analytics, hired a catering and events director, increased outdoor seating and implemented a silent paging system. The 45-year-old family business previously known as Wolf Bay Lodge, even though it has never offered lodging, expanded several times in its original location, which flooded during Hurricane Ivan in 2004, then burned to the ground in 2008. In 2009, the business reopened on Perdido Beach Boulevard in Orange Beach. In 2010, its original customer base rejoiced when it opened a restaurant on Miflin Road in Foley. 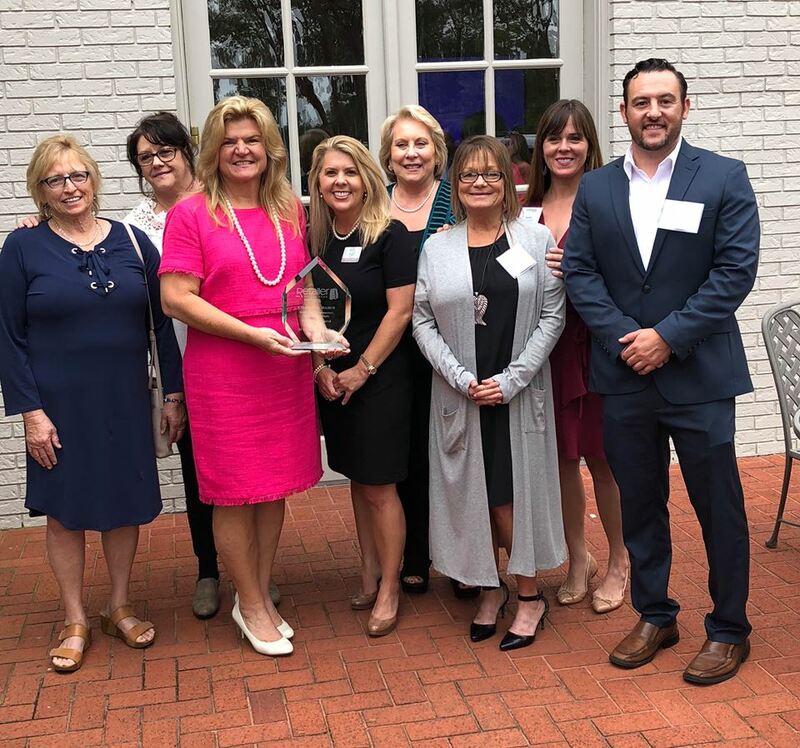 “Char … was helping at the restaurant by the time that she could reach the counter,” said Donna Watts, chief executive officer and president of the South Baldwin Chamber of Commerce, which nominated Haber for the award. “It is about family and growing up with a work ethic,” Watts added. Haber is the chamber’s treasurer and recipient of its 2017 Walton M. Vines Free Enterprise Person of the Year. Haber agrees with Watts that her success is about family. 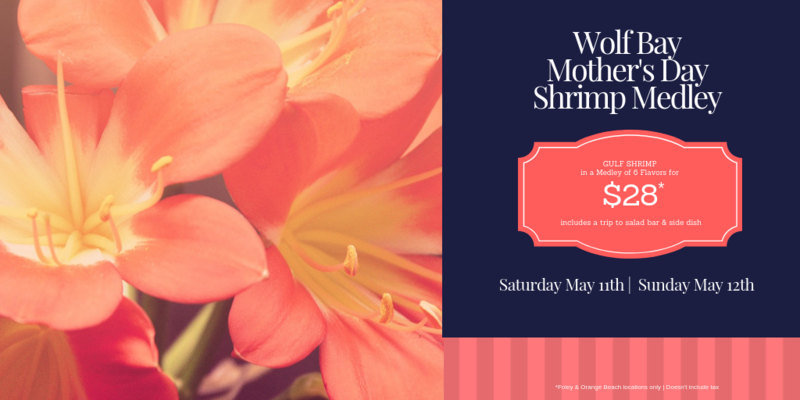 “I think the most valuable thing that my mother and father ever told me was … get in there with your employees, work hard with them and they will always give you 200 percent. I couldn’t do any of this by myself. 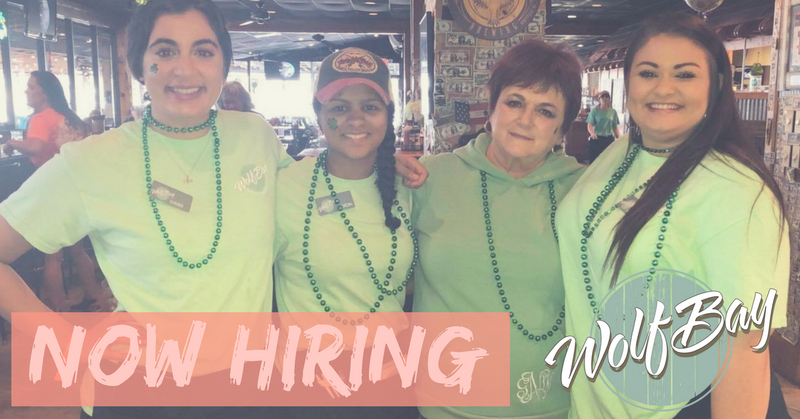 We are a team, and I have developed a family here,” she said of employees, some of whom have been working for the restaurant since the 1970s. 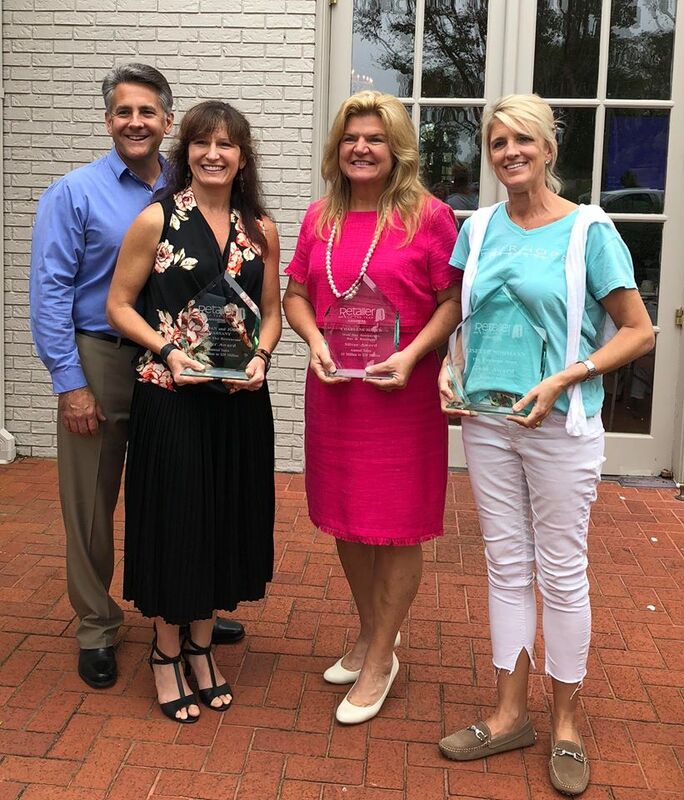 Wolf Bay Restaurant, Bar & Boutique, an Alabama Retail Association member since 2017, was one of 13 Retailers of the Year honored at today’s luncheon. This year’s winners came from a pool of almost 100 nominees. 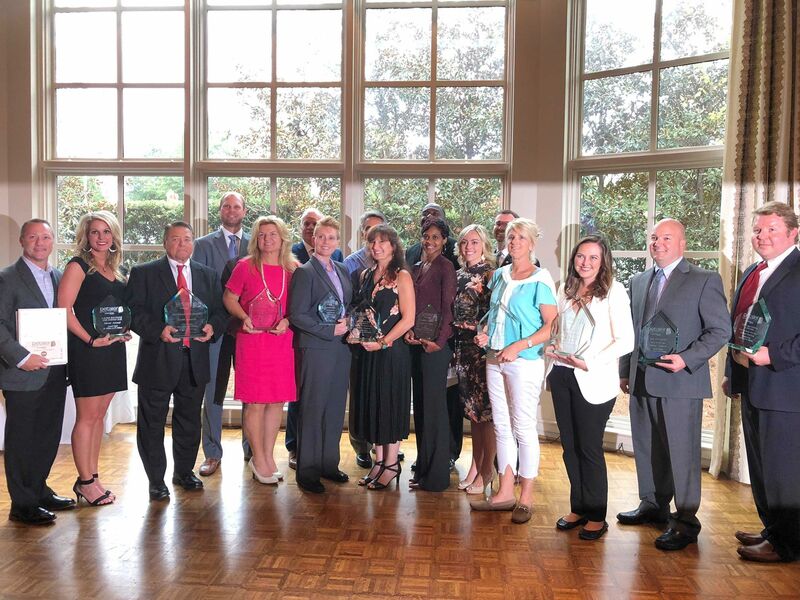 The Alabama Retailer of the Year awards program, started in 1999, honors outstanding retailers who have demonstrated growth, innovation and a commitment to their respective communities. 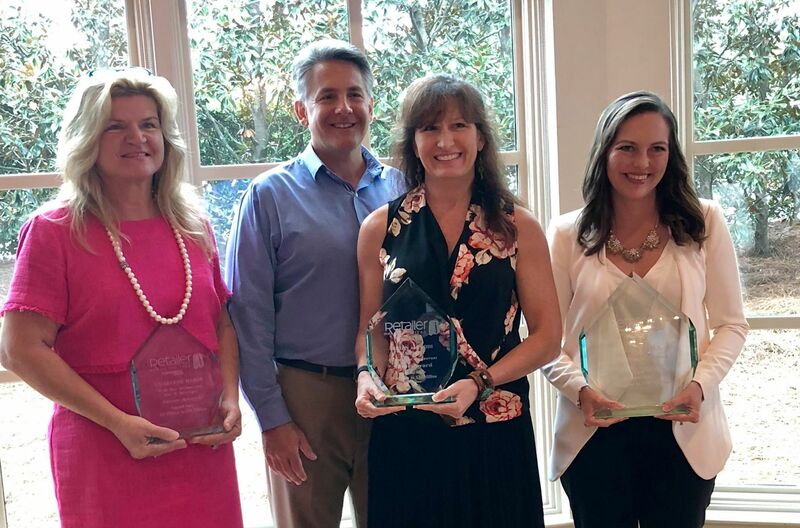 “Charlene Haber is a retailer of the year EVERY year to the Wolf Bay Restaurant customers, its 250 employees as well as the Foley, Orange Beach and surrounding communities,” said Alabama Retail Association President Rick Brown.